H&R Springs 2011 MINI Countryman ALL4 | H&R Special Springs, LP. 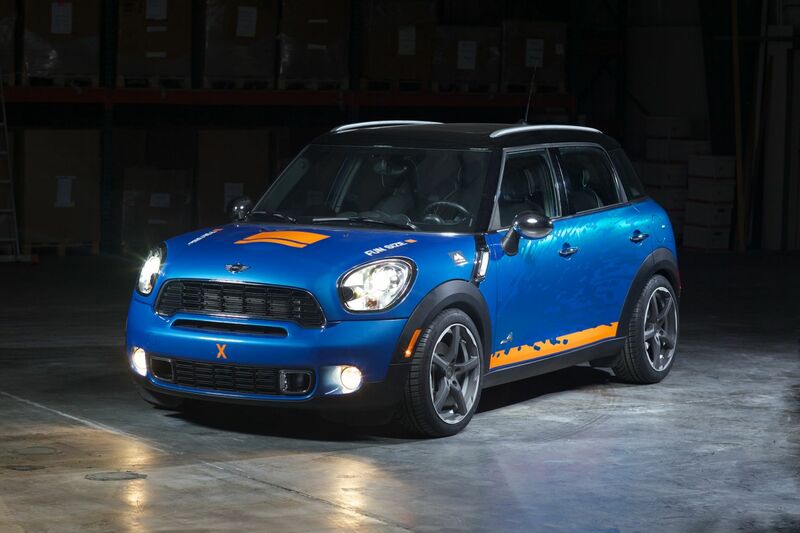 The MINI brand has made great strides in restoring the charm of compact motoring. By reviving a name that practically invented cute, MINI has changed America’s opinion of compact cars; instead of being cheap, they’re smart and stylish. 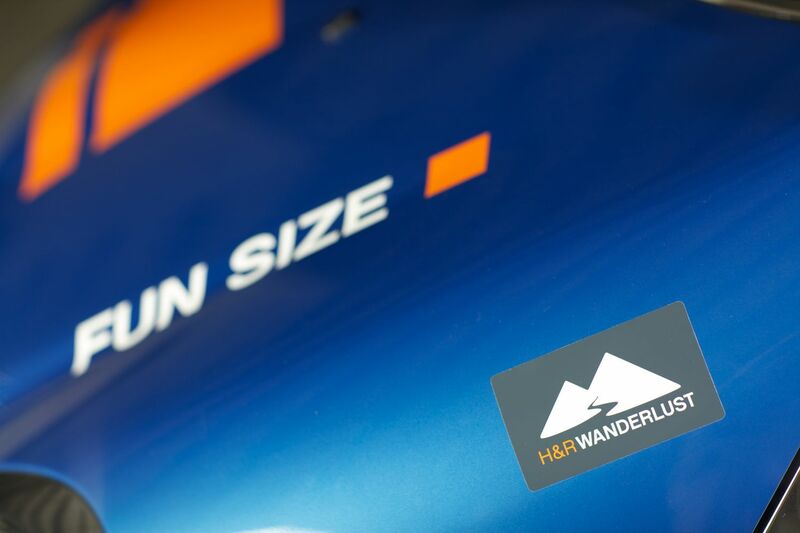 No surprise, then, that the MINI brand is growing—both in product offerings and size. One of its latest offerings is the MINI Countryman ALL4, a sporty sedan that blends respectable performance and everyday practicality in a package that, while bigger, still makes you smile. 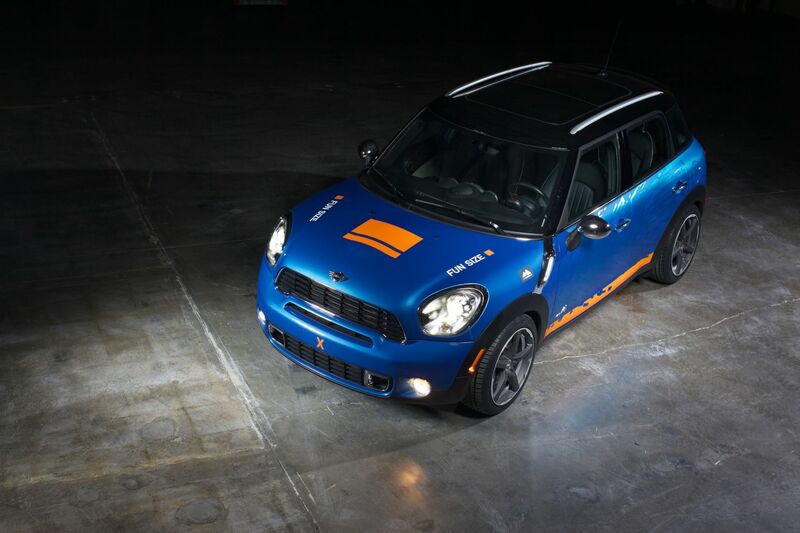 H&R Special Springs, LP of Bellingham, Washington, retained the basic essence of the Mini’s message, then added some of its world-renown suspension components and a few well-chosen aftermarket products to turn the cute Countryman into a performance sedan with real street cred. H&R’s Sport Springs lower the Mini for an awesome street stance without affecting ride quality, while its TRAK+ wheel spacers create the perfect offset for the BE by Breyton GTF2 wheels. Measuring 18 x 8” front and rear, these wheels are shod with 225/45ZR18 Continental ExtremeContact DWS tires for great looks and improved cornering grip. 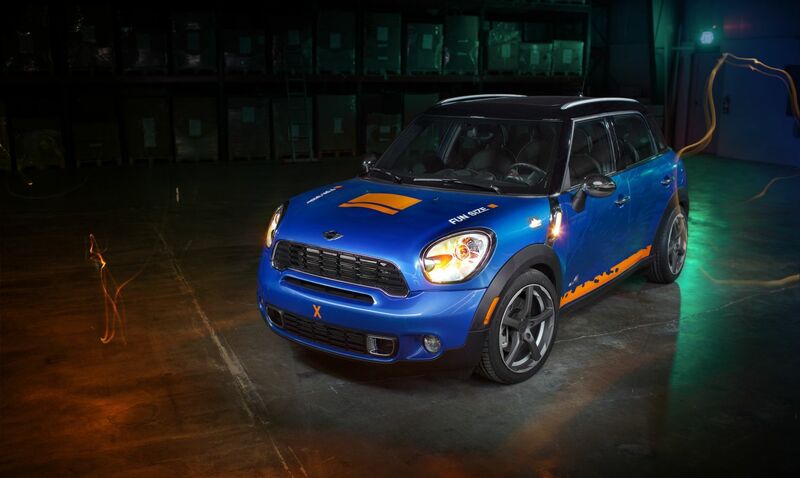 To augment the Mini’s already strong turbocharged engine, H&R added an Alta Performance Front Mount Intercooler and Cold Air Intake package, as well as a Borla stainless steel exhaust system and Motul lubricants. 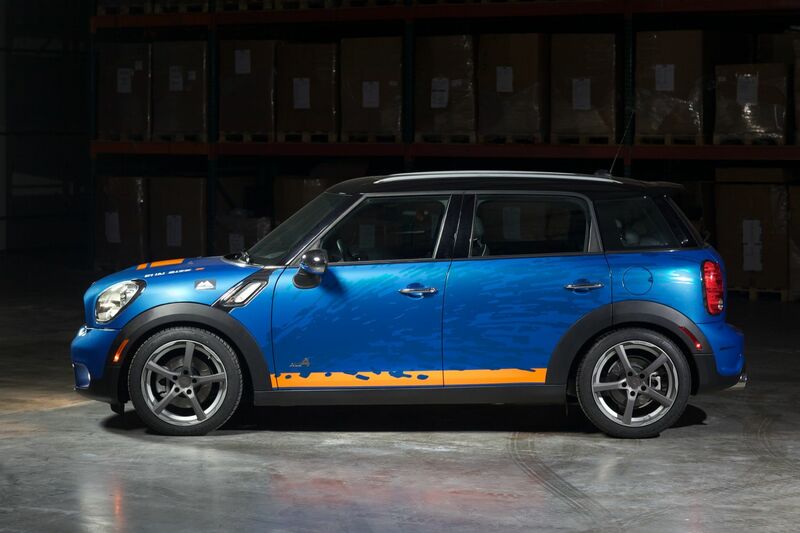 Slotted brake rotors and blue Goodridge steel braided steel lines continue the car’s performance message on the outside. All wheel drive means driving in all kinds of weather, so the Countryman’s sole interior enhancement was a set of Weathertech Floor Mats to keep the carpet in as-new condition. 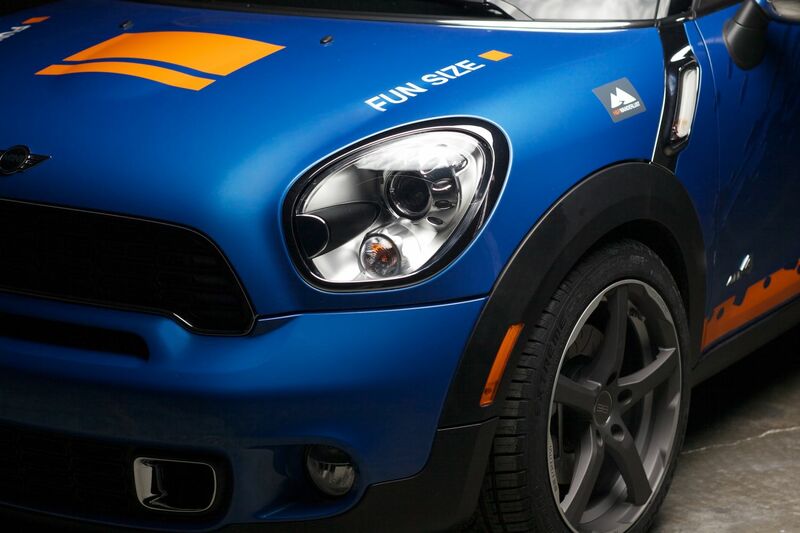 The MINI Countryman is already a fun car–but with H&R components and some aftermarket additions, it’s fun to drive, too.